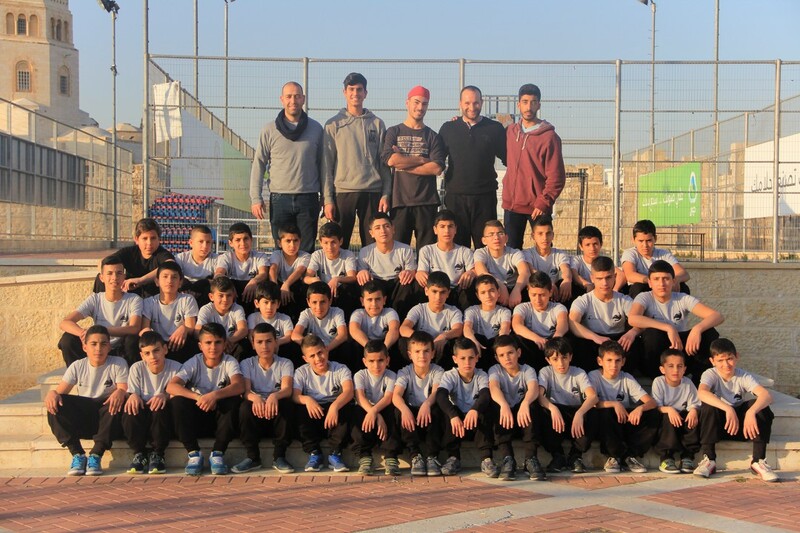 Burj Al Luq-luq Social Center Society and the Jerusalemite Parkour team are ready to conduct a Jerusalemite festival for parkour players to be settled in Burj Al Luqluq facilities in a participation number of 200 players. The festival will contain competitive parkour paths in which the competition will be testing parkour skills, speed and performance. This festival was considered as the first parkour festival financed by the Development Fund through the Islamic Bank, under the supervision of welfare association and the implementation of by Burj Al Luqluq. A strong cooperative relationship was highlighted between both sides in which support, places, time and money were granted for participants. Mohammad Alfatah, the head officer of Jerusalemite parkour team said that the preparations for this festival were organized and acted through effective coordination between the team, coaches and Live the Burj project coordinator Ahmad Jaber . Moreover, sport tools and kits were purchased for players and parkour paths were drawn through this week safely against being acted under dangers possibilities.